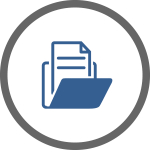 The SureCommand Legal Case Management System (LCMS) organizes and processes the content of a legal case from open to close. 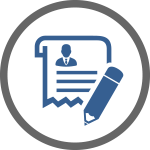 The SureCommand LCMS creates detailed case profiles with an organized list of individuals, evidence, and a timeline of events. The LCMS then enables you to attach and organize arguments. The LCMS allows users to upload media files to attach to the case report that includes a table of content and an index. The SureCommand system helps security organizations manage their legal documents. 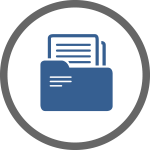 The SureCommand system enables administrators to upload, categorize, sort and arrange the documents in an organized way. The SureCommand Civil Case Management system organizes the civil case process. It provides lists for damages, arguments, and individuals involved. The SureCommand system will identify compliance issues and record them infractions on a list for the legal team to monitor. The SureCommand system enables users to create uniform contracts that allow others within the organization to have access to them anywhere they can access their SureCommand account. The users can then record all contracts by uploading a copy of the contract to the system for peer review. 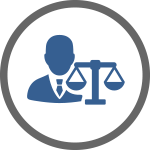 The SureCommand Legal Management System enables users to distribute tasks among their legal team. 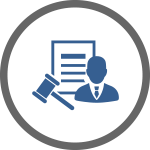 This system keeps everyone involved in the legal procedure up to date on developments. 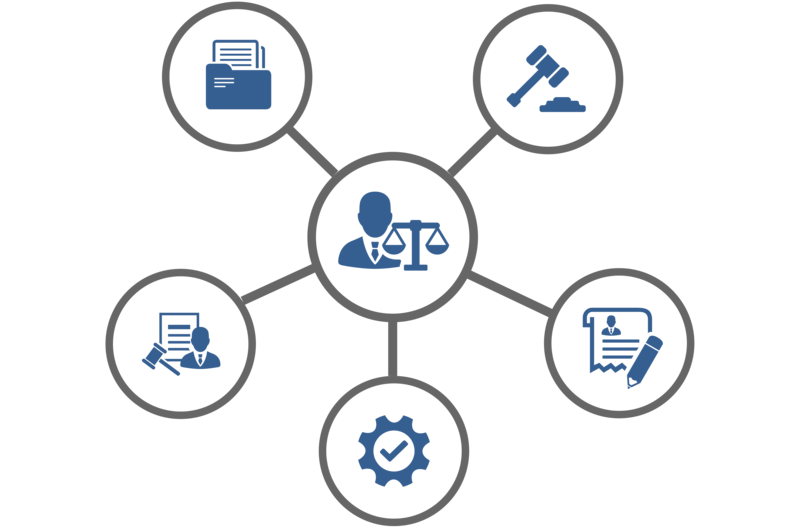 The SureCommand System enables users to record and manage rulings within the trial procedure.